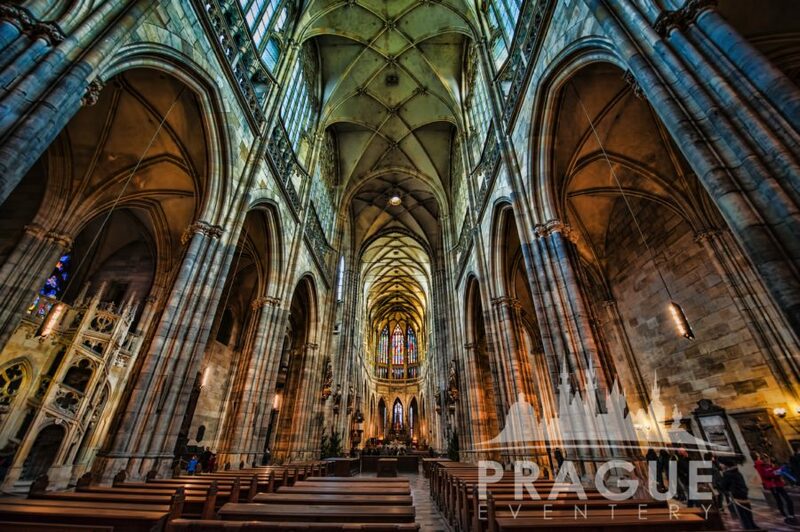 The Prague Castle complex, seat of Czech kings throughout the ages, comprises many buildings, including the gothic St. Vitus Cathedral (Prague’s most recognisable landmark), several palaces, a monastery, museums & galleries, viewing towers, St. George’s Basilica and the enchanting Golden Lane. 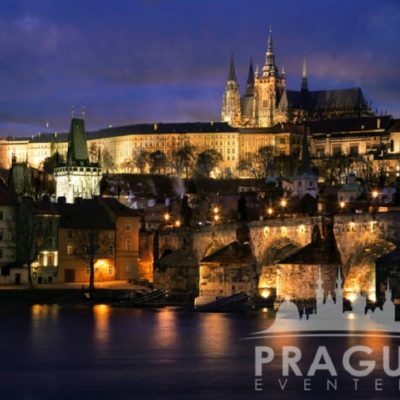 The crown jewels are kept in Prague Castle, as are the relics of Bohemian kings, or precious Christian relics. 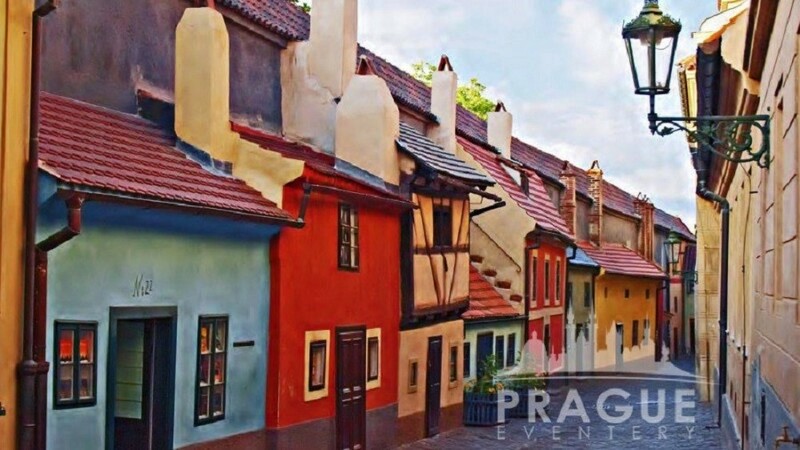 Events important for the entire country have taken place within its walls. 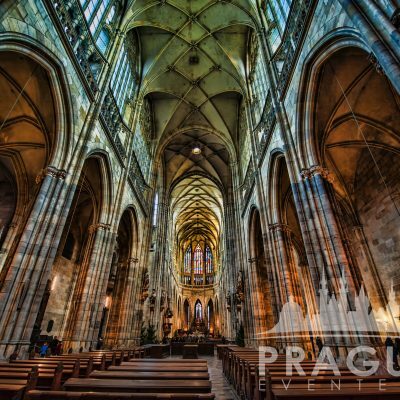 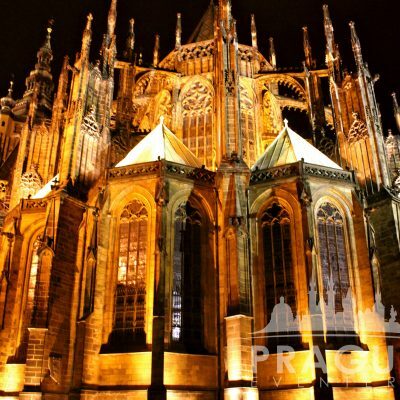 Prague Castle dominates both the skyline and the history of the Czech capital like no other building. 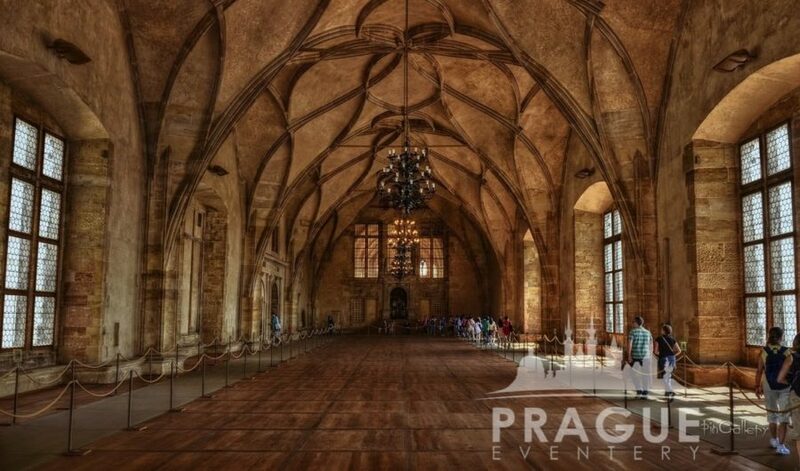 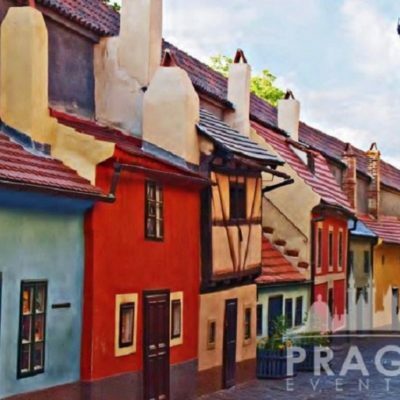 According to the Guinness Book of World Records, the Prague Castle is the largest coherent castle complex in the world, with an area of almost 7 hectares (18 acres) and is centered around three great courtyards. 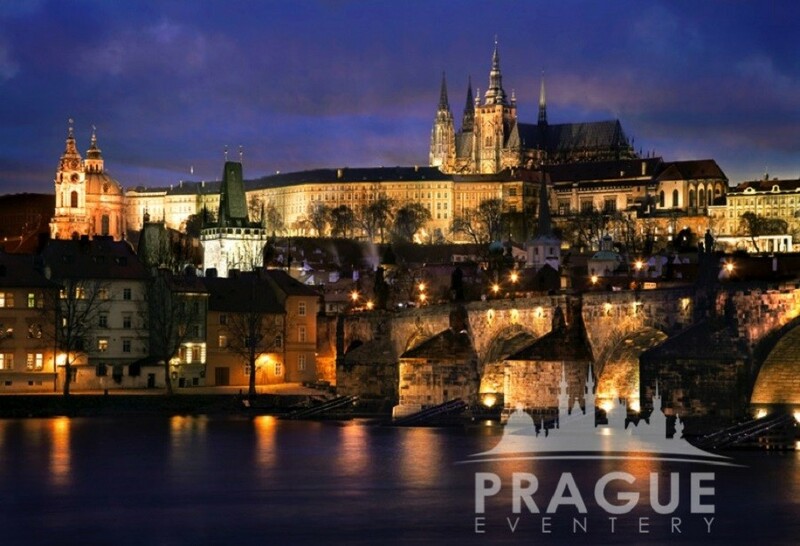 The castle has towered over the city since the 9th century and continues to awe and inspire today. 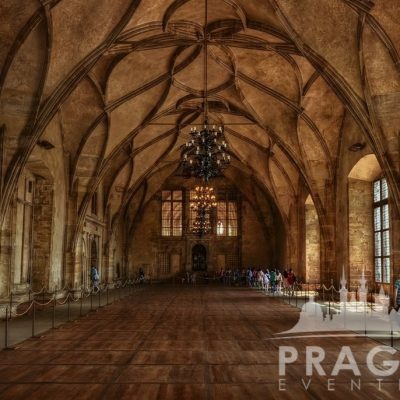 The Castle, Pražský hrad, is a world unto itself with dozens of hidden corners and surprises. 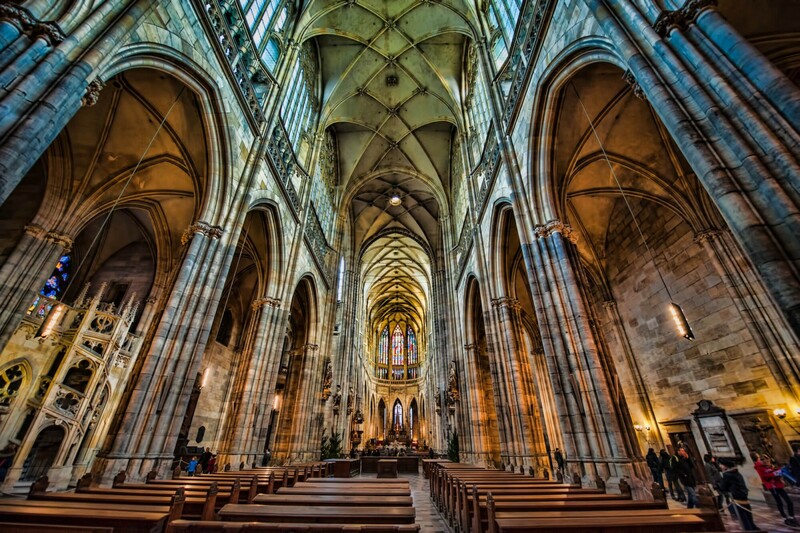 The remarkably harmonious ensemble of contrasting styles is the product of generations of gifted architects, culminating in the 20th century. 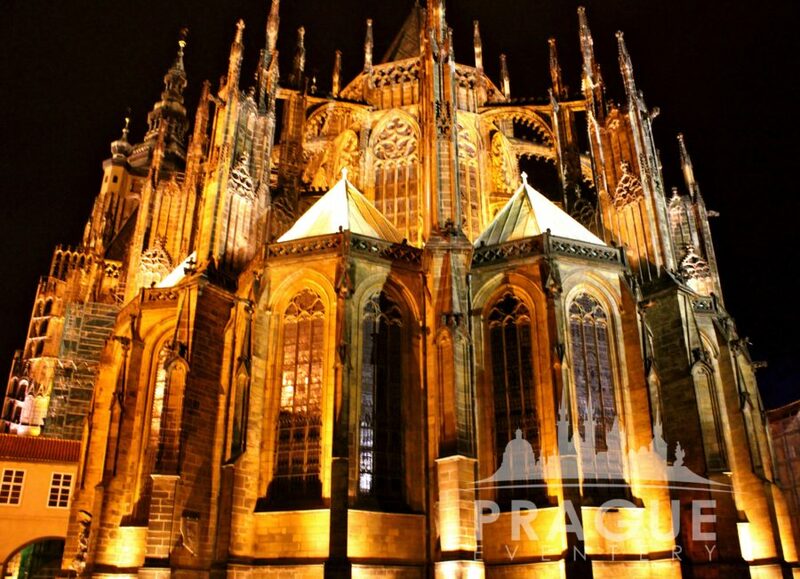 To come to Prague and not see the Prague Castle is something paramount to, well nothing else really. 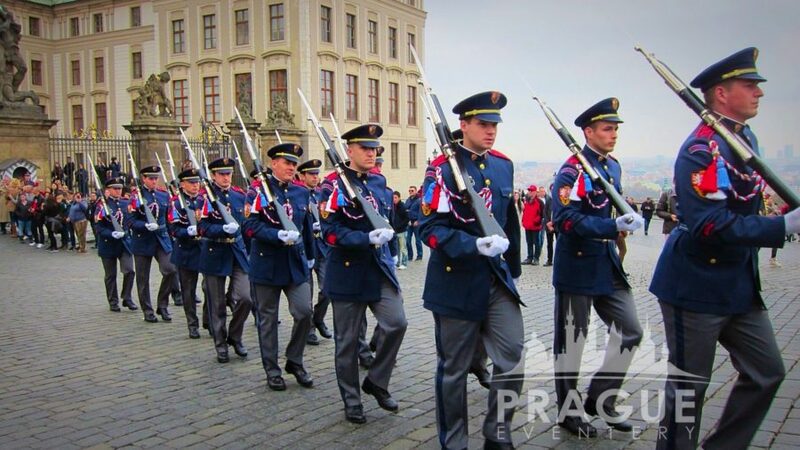 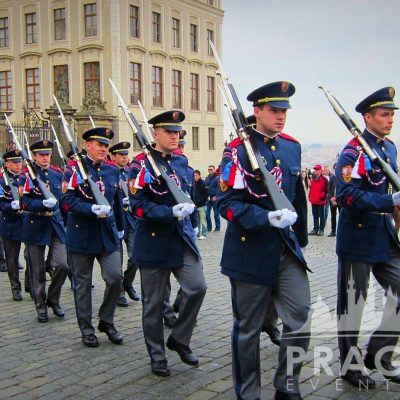 The Prague Castle is the dominant historical site in Prague and a true representation of the Czech nation.